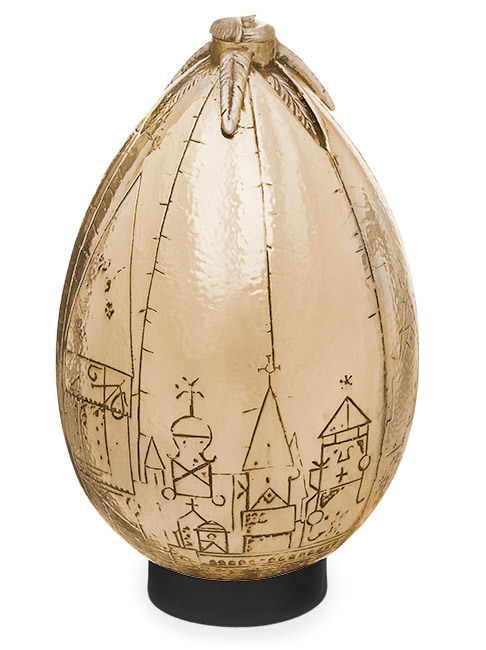 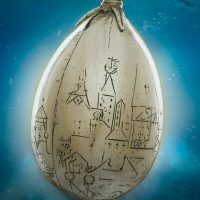 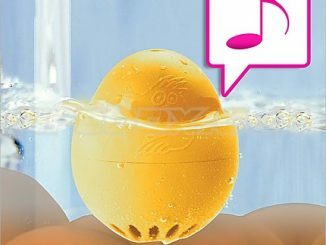 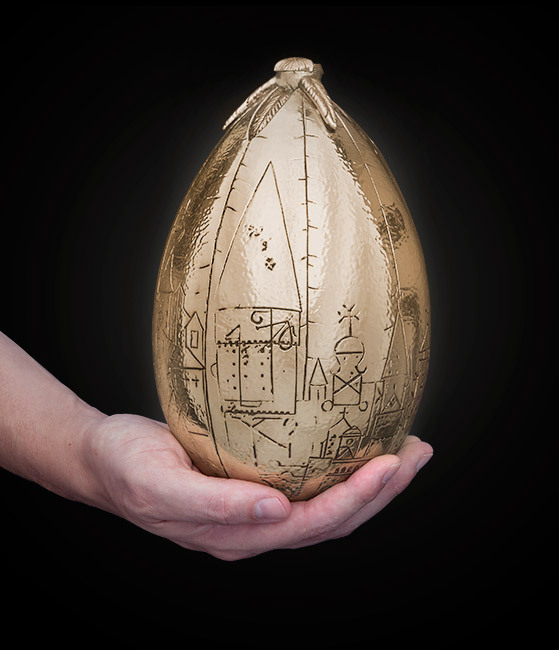 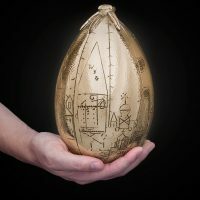 Now you can own this Harry Potter Golden Egg Prop Replica. 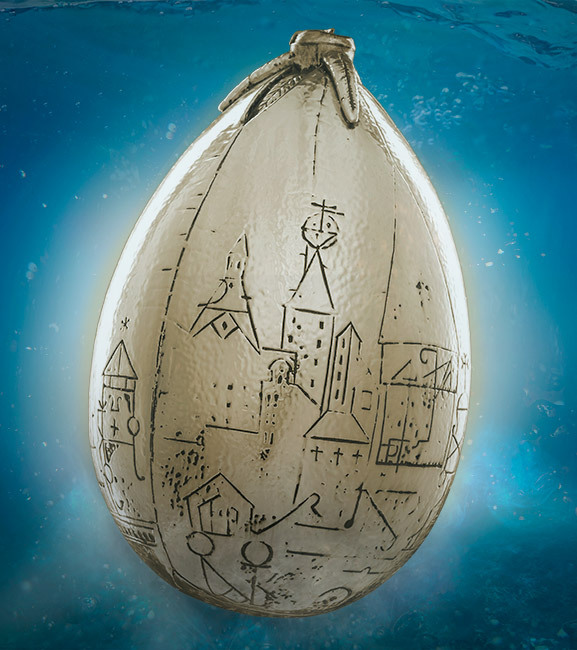 It is a replica of the Golden Egg from the first task in the Triwizard Tournament. 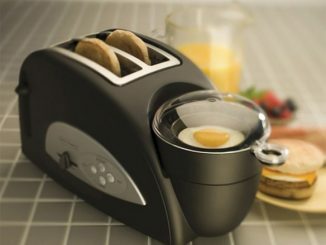 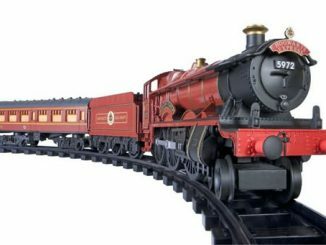 It doesn’t open and has no moving parts, but it looks amazing. 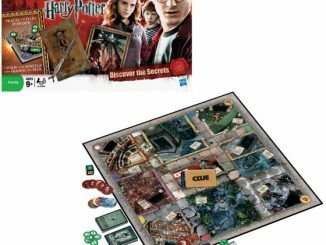 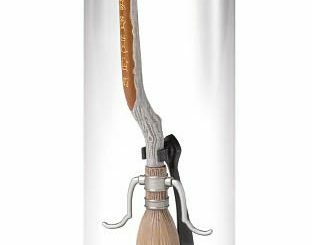 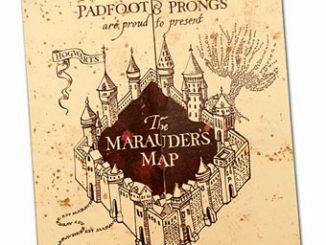 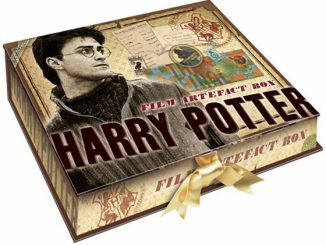 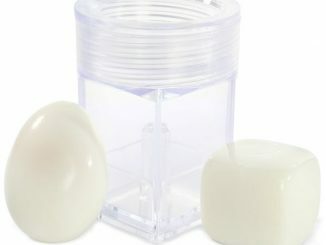 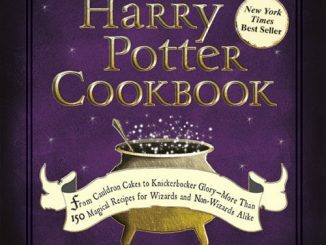 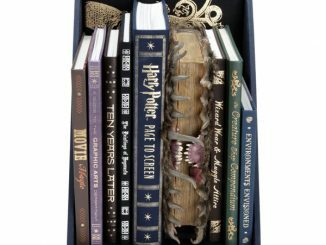 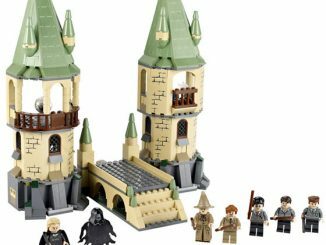 It is the ultimate gift for young wizards who are Harry Potter fans.